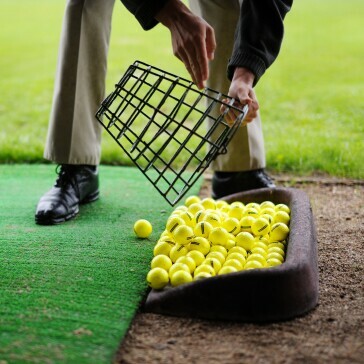 Improve Your Game - Take A Lesson! The Eisenhower Practice Facility offers a synthetic tee line that gives the golfer the feeling of practicing on grass and a practice green that can be used for both putting and chipping. Come on out! Call the Golf Shop with questions. 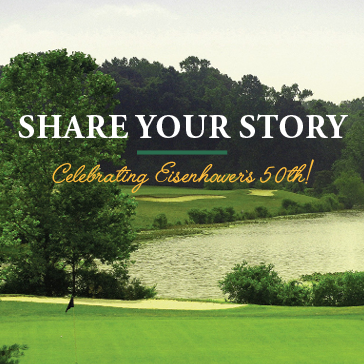 At Eisenhower Golf Course, we offer comprehensive instruction programs for all ages and abilities. Personalized instruction is available in individual and group settings, through private instruction and clinics. All instruction is directed by our experienced teaching staff. 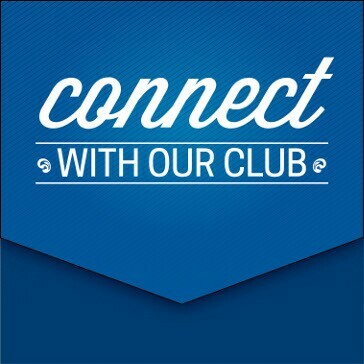 Contact the golf shop for a complete list of upcoming sessions and clinics. 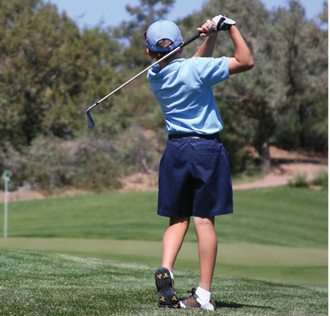 The Eisenhower Junior Golf Camps are a way that children and teenagers can be introduced to the fundamentals of golf from putting, chipping, pitching and full swing. The focus is on a fun but safe environment for young people to pick up a love for the game both at the practice facility and on the course itself. Day 1 • Introduction, learn rules of golf and etiquette, fundamentals of the golf swing, and finish with practicing on driving range. Day 2 • Fundamentals of chipping/pitching, fundamentals of the golf swing, and finish with practicing on driving range. Day 3 • Fundamentals of putting, fundamentals of the golf swing, and finish with practicing on driving range. Day 4 • Fundamentals of bunker play, fundamentals of the golf swing, playing the course, and lunch will be provided after. 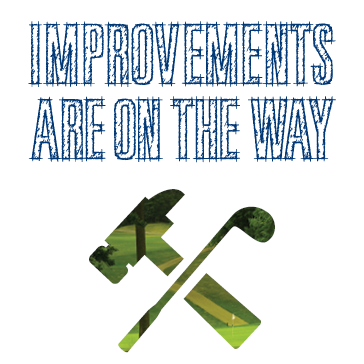 • Golf equipment will be provided by Eisenhower Golf Course, participants can bring their own equipment if they choose. • Proper dress required. Collared shirts, shorts and proper footwear required. No jeans, t-shirts or sandals permitted. • Each student will be required to sign a liability waiver in order to participate. • Class must have a minimum of six golfers. • Parents must sign a consent form for each child before they can participate. 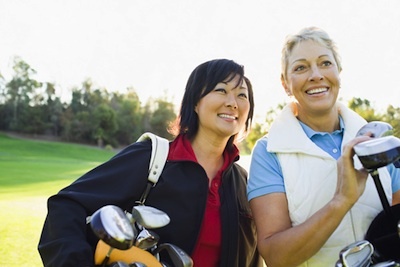 Get Golf Ready is a beginner golf programs for adults who wish to learn the game in a fun and affordable way in 5 group lessons. The program provides basic skills instruction, background of the game's rules and etiquette, as well as its values. If you have ever thought about picking up a club, either again or for the first time, you can make golf your sport for a lifetime. 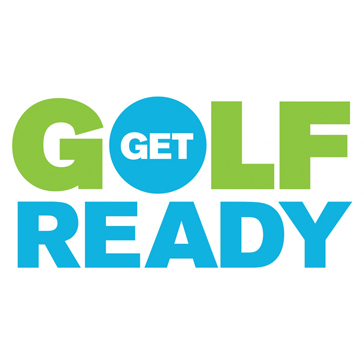 Get Golf Ready is designed to teach you in five 60-minute lessons everything you’ll need to know to step onto a golf course and play with confidence. Call or visit the Golf Shop for more information and to sign up!